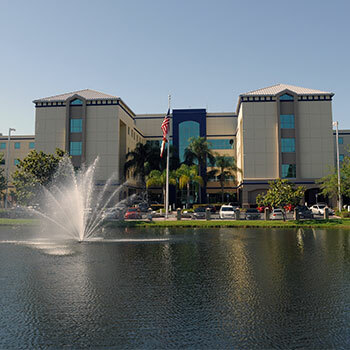 Osceola Regional Medical Center is a Joint Commission accredited 404-bed hospital that builds on a proud tradition of healthcare excellence in Osceola County, Florida. Osceola Regional is conveniently and centrally located in the Heart of Kissimmee only minutes from Orlando, St. Cloud, Celebration and Poinciana.